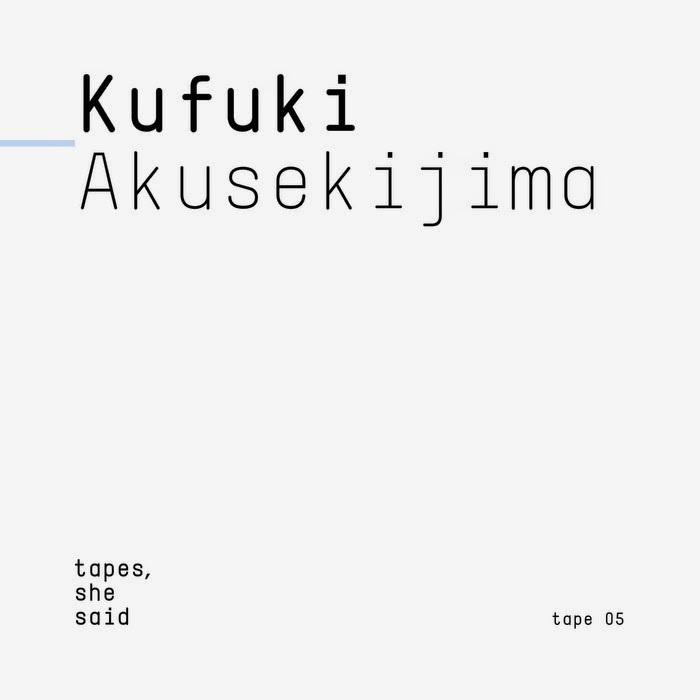 Synth-heavy experimental electronic folk/psych diversions out of Tokyo. If you dig OOIOO, this has your fried mind all over it. The closing track of this EP is one of the more soothing and meditative tracks I've heard in a long time. Tapes are available through Portugal's Tapes, She Said.